Preparing to take a standardized test? 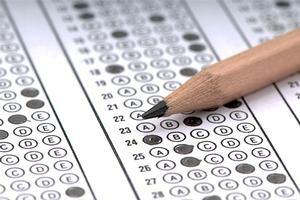 The Library now has a comprehensive test prep database! The Mometrix eLibrary for test prep offers study guides, practice questions, flashcards, and more for over 1,000 standardized exams including the GRE, LSAT, MCAT, GMAT, and much more. Use this database to prepare for your exam and put your mind at ease!